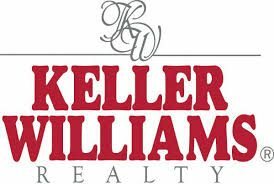 Keller Williams Realty has signed master franchise agreements for China, Belize and Colombia. The firm now has franchise operations in 20 countries. 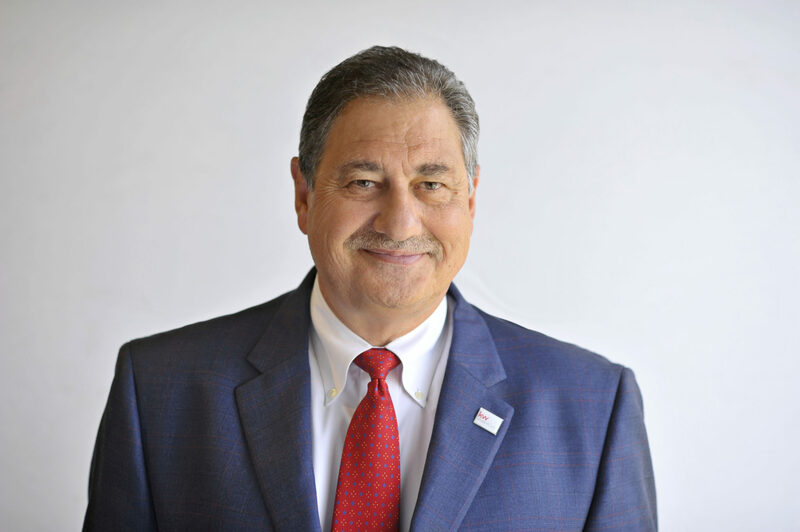 Former Re/Max executive Bill Soteroff will help the brand continue its international growth as president of Keller Williams Realty Worldwide. Keller Williams Realty has signed master franchise agreements for China, Belize and Colombia, continuing its rapid overseas growth. It’s also hired a new executive to help manage that growth. The Austin, Texas-based franchisor welcomed its first overseas affiliate in 2012 in Vietnam. With the three countries announced today, the firm now has franchise operations in 20 countries. Keller Williams now has franchise operations in 20 countries. Former Re/Max executive Bill Soteroff will help the brand continue its international growth as president of Keller Williams’ global wing, Keller Williams Realty Worldwide. From 2008 to 2013, Soteroff served as executive vice president of Re/Max International, where he helped oversee the operation and management of 2,700 offices in 89 countries. Keller Williams has a massive agent count, topping 120,000, and is quickly becoming a player on the international real estate franchising stage. “In 2015, we are shattering historic benchmarks of growth internationally. And some of our newest franchises, Mexico and Portugal, are leading the pack, collectively adding 12 offices and 786 agents since both launching last year,” said Chris Heller, CEO of Keller Williams. Keller Williams is not the only brand that will be competing with the established overseas franchisors. New franchisor Berkshire Hathaway HomeServices will begin its international expansion next year, starting with China.